Brewery hopping since 2017. 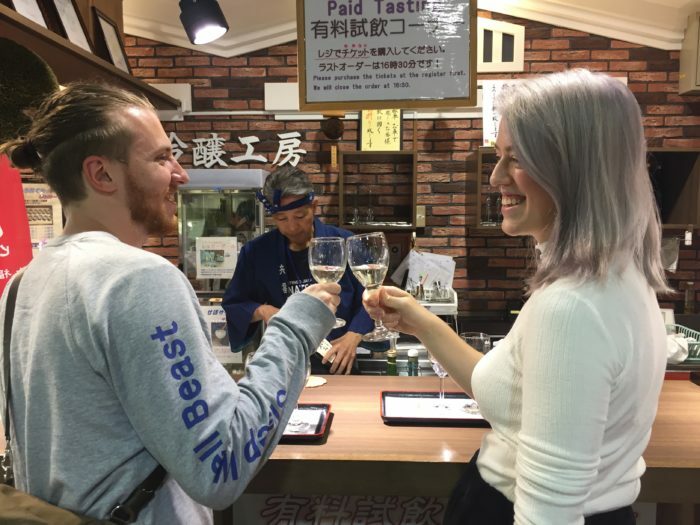 A friendly guide will take you to some of the best local breweries to learn more about sake. Come and join us! Kampai! 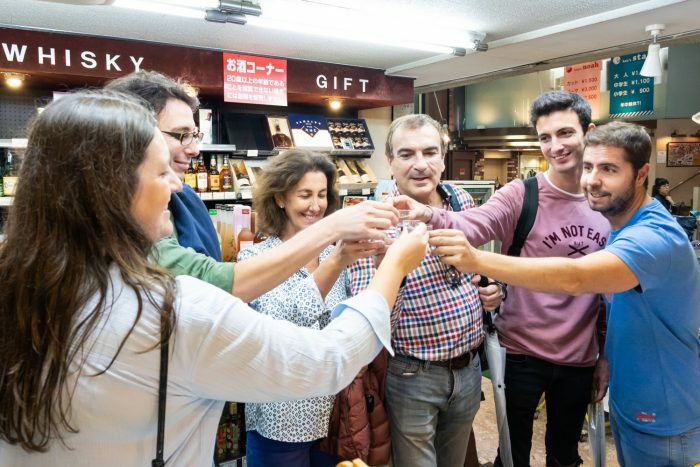 Come and experience sake’s history and production on a 3 hour tasting tour. Tasting over 25 variety of different sakes, you will surely find your favorite one! Embark on this sake adventure.